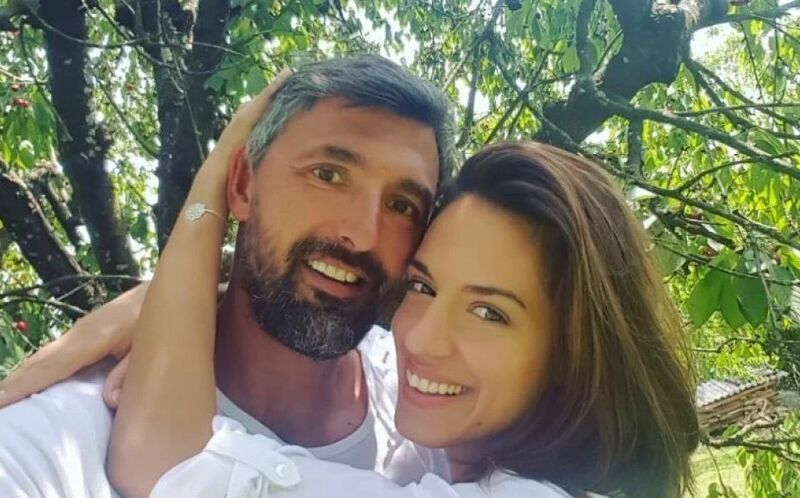 Croatian tennis great Goran Ivanišević (46) has tied the knot in a small, private ceremony, Gloria.hr reports. The former World No.2 and Wimbledon champion married 35-year-old radio and television presenter Nives Čanović in private on Friday in Zagreb. The pair’s romance became public last November and they were engaged this summer. This is Goran’s second marriage. He has two kids with his first wife Tatjana Dragović. Reports say that the newlyweds will honeymoon in Australia where Goran has tennis commitments after Christmas.